"Vedi, Harry, Fanny è una Fenice. E le Fenici, quando è arrivato il momento di morire, prendono fuoco e poi rinascono dalle loro stesse ceneri." 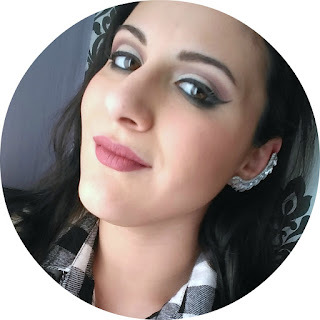 J.K. Rowling, "Harry Potter e la Camera dei Segreti"
Eccomi col secondo Makeup Tutorial! Questa volta ispirato a....Fanny, la Fenice di Harry Potter! Ho sempre desiderato di realizzare un Makeup particolare, e quando ho visto queste piume rosso fuoco...non ho saputo resistere! Eccovi il tutorial, non é affatto difficile da realizzare! "Fawkes is a phoenix, Harry. Phoenixes burst into flame when it is time for them to die and are reborn from the ashes." J.K. Rowling, "Harry potter and the Chamber of Secrets"
Here I am with my second Makeup Tutorial! 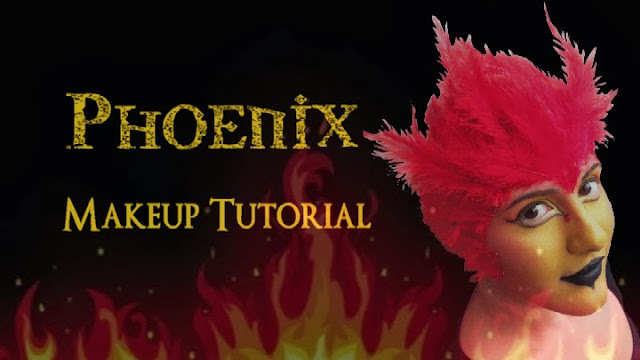 This time I was inspired by...Fawkes, Harry Potter's Phoenix! I've always dreamt of creating a special Makeup, and when I saw these gorgeous red feathers...I just couldn't rexist! Here's the Tutoria, and it's not difficult at all! I haven't seen or read anything Harry Potter. Guess I should. You did a really great job!!!!!! I am amazed by your skills.